An argument could easily be made for any of these five players. What it ultimately came down to for us, was a belief we had at the end of the 2015 season. 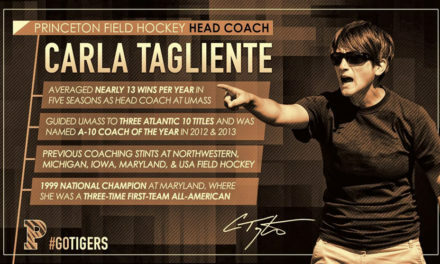 At the end of her junior campaign, we already considered this player for the National Player of the Year honor. 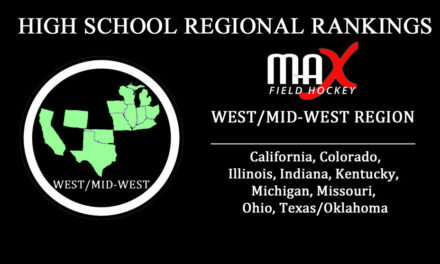 Goal scorers naturally get a lot of the glory and several players across the country put up impressive stats, but this individual does so in the strongest field hockey state, against the strongest competition in the country, and when it counts the most. That is something that strikes us and that separates her from the rest. 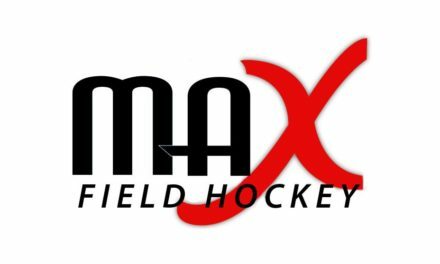 Congratulations to Emmaus’ Meredith Sholder- MAX Field Hockey’s 2016 High School National Preseason Player of the Year! 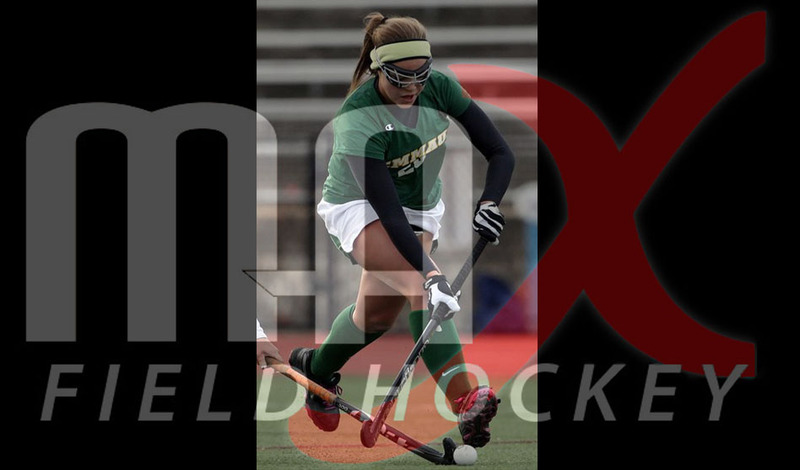 Coming off a 63 goal, 40 assist 1st Team All-American junior campaign, Sholder will look to be the difference maker for her #2 nationally ranked Emmaus squad as they aim to defend their Pennsylvania AAA State title. Check back next week for an in-depth feature on Sholder! Seeing the incredible response we got on the “Let Us Know What You Think” poll, with over 1,500 people chiming in and letting us know who they thought was the most deserving, we are excited to add a second honor to the mix. 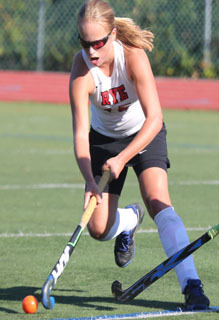 Congratulation to Rye’s Fusine Govaert, the 2016 Fan’s Favorite National High School Preseason Player of the Year! Govaert was the impressive favorite, receiving 36% of all votes to edge out Watertown’s Kourtney Kennedy for the honor. Check back next week for an in-depth feature on Govaert! “Fan’s Favorite” selection, we will be doing so in the future! 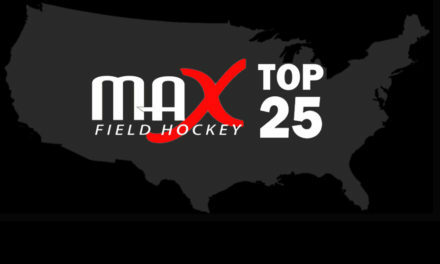 Who should be the 2016 Preseason High School National Player of the Year?